Fantastic setting for this sculpture - which I now note is no longer at our National Gallery! Great capture of this iconic statue.Fav!! Fantastic composition. Great capture. Fav. 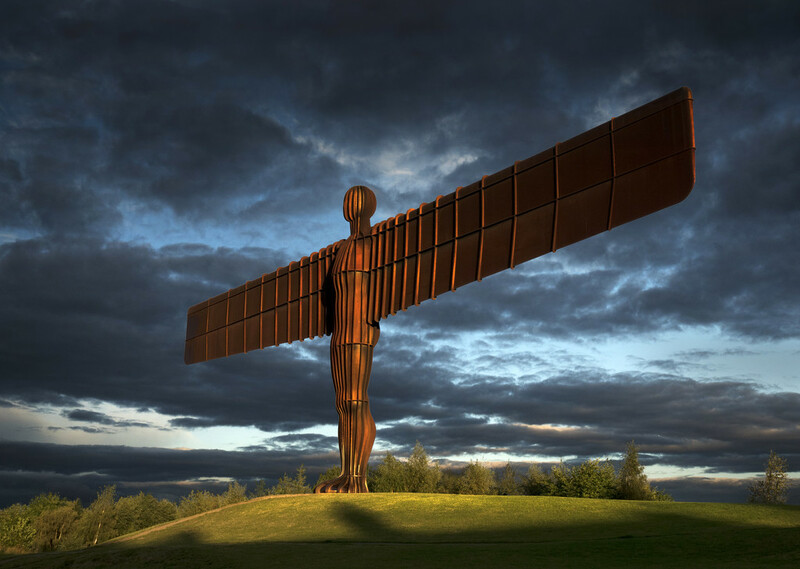 great to see the Gormley piece - a great artist - like the early morning lighting you have on this large sculpture.